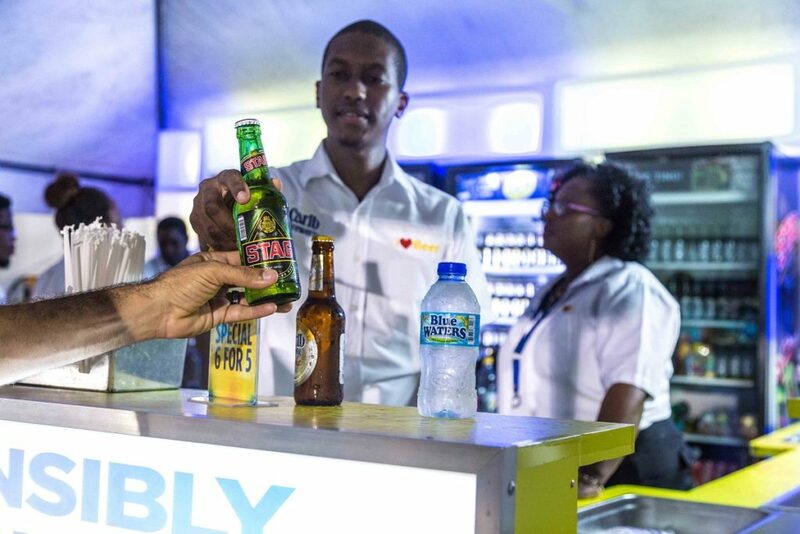 When hosting a party, wedding reception, or any other type of event, you have to consider providing drinks for your guests. 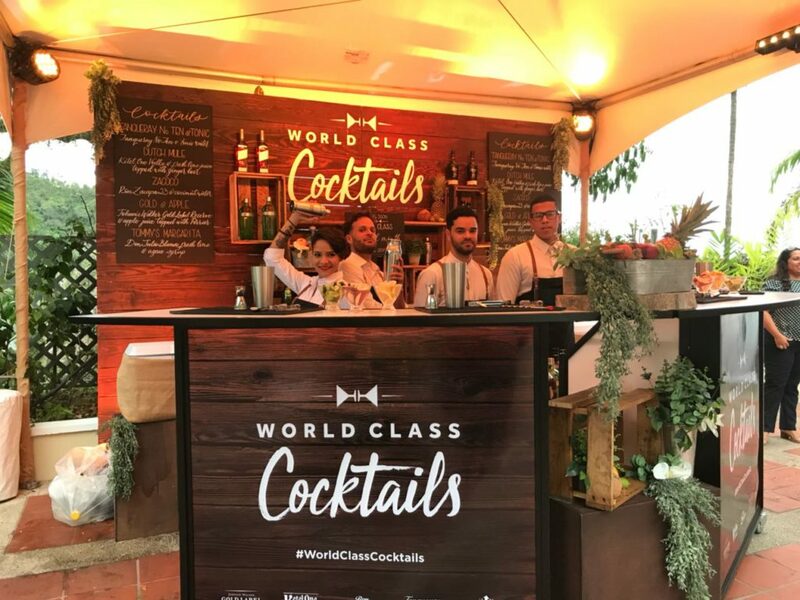 While it is possible to act as a bartender in your own right, a better solution maybe hiring a bar service company while you host and entertain your guests. Customers looking for this type of service should decide on any combination or variation of these options. Do you require a complete bar service? Or do you have the drinks and need just the staff & equipment? We recommend that clients’ consider these variables to ensure the scope of their requirements. We tailor the operation to suit your needs allowing you to sit back and relax as we make all the arrangements on your behalf. We will provide all equipment, staff, drinks and everything you need for the event. Drinks are on consignment with this option. In this instance, we provide the equipment, staff and supplies (i.e. Glassware, cups, Ice, napkins, garbage bags, straws, etc.) The client will provide the drinks. Clients requiring a Cash Bar must cover the cost of the activation (i.e. equipment, staff, ice and transport.) 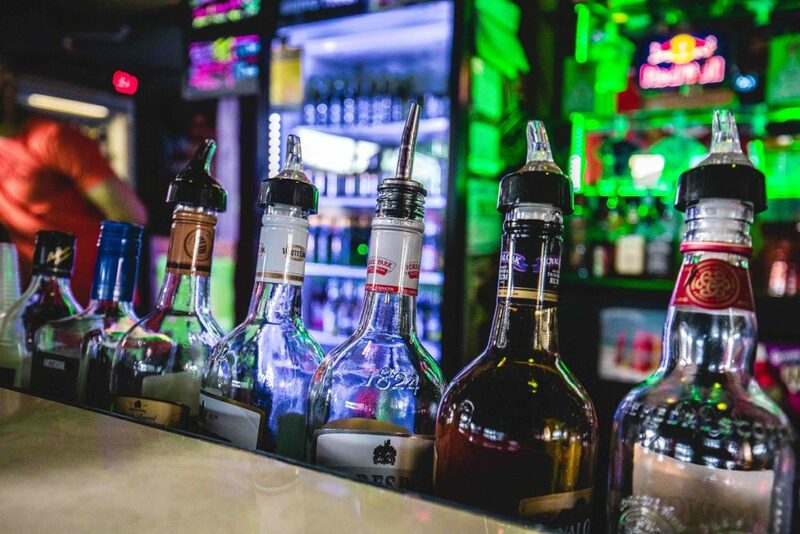 We will ensure the bar is fully stocked and patrons will pay as they consume. We can provide special bar services which include: cocktail bars, champagne reception or shots bars just to name a few. 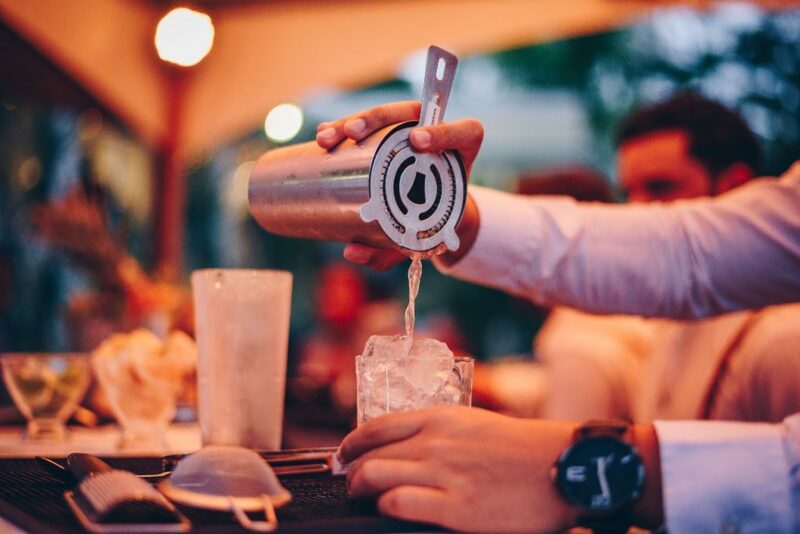 Our certified mixologists have the ability to customize exotic cocktails and provide a unique bar experience for your guests. We can set up interactive booths focusing on marketing the needs of our clients using LED panels and the latest bar designs. 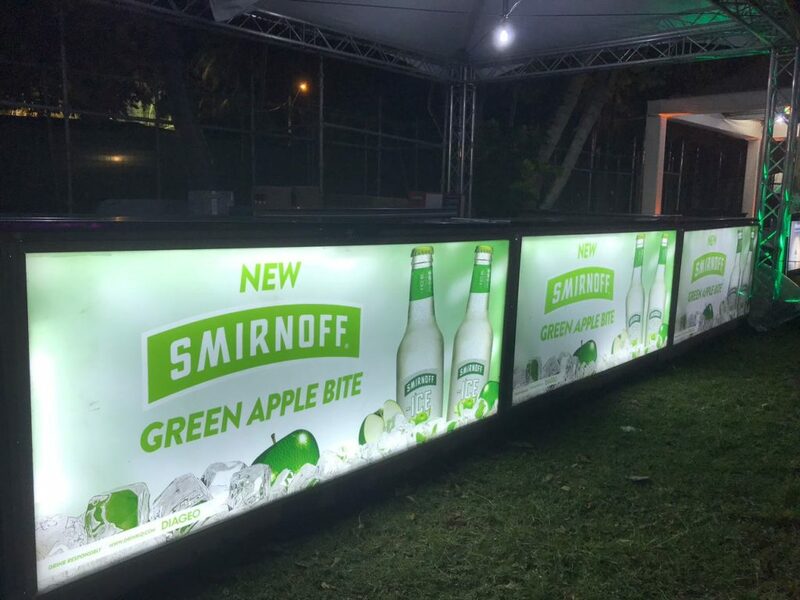 Our company offer many options for advertising at our bar activations.